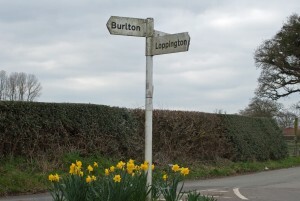 This website is owned and administered by Loppington Parish Council. The Parish Council was established in 1894 and the current full council is 8 members. Browse these pages to find out who we are and what we do. You will find the essential information about the Parish Council on the Your Council pages. 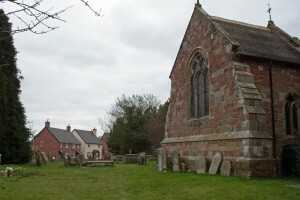 The Parish is a thriving community with many local events, clubs and societies, details of which can be found in the Village News monthly magazine or on the Village Hall website . 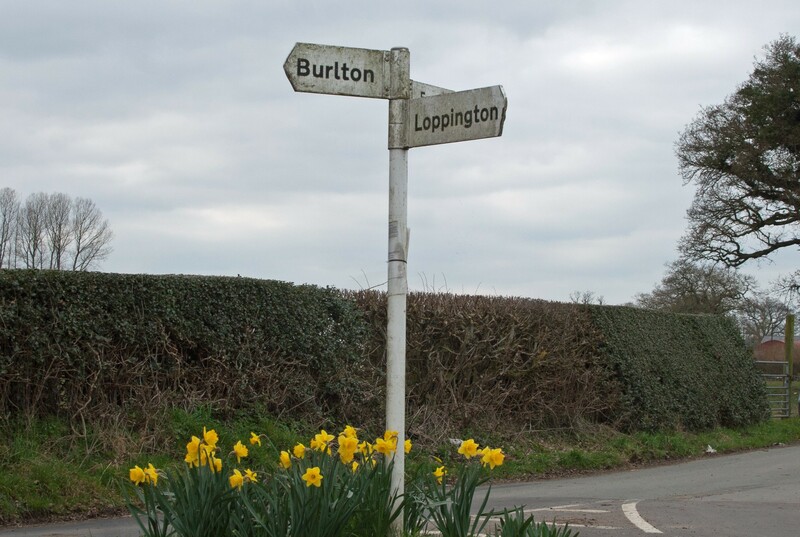 Loppington Village is a conservation area and the Parish has a wealth of listed buildings, scheduled ancient monument, sites of special scientific interest and a fascinating village history. 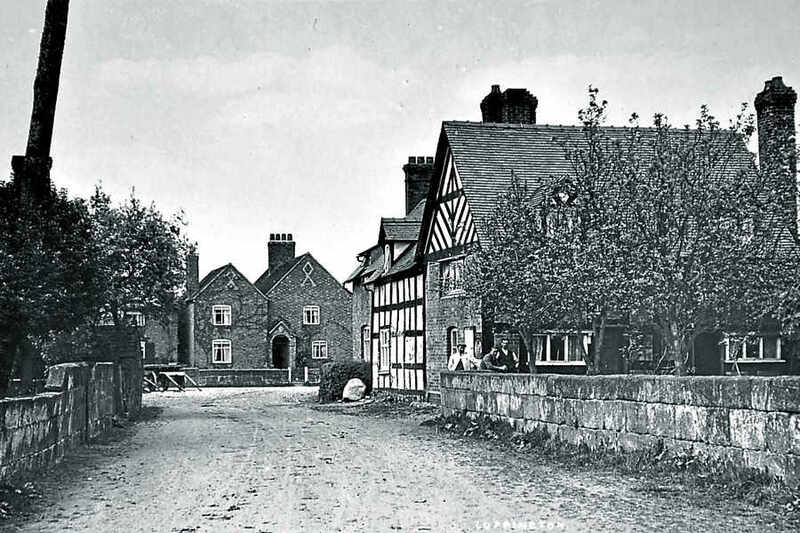 To learn more about the Parish follow the links below. Spotted an error? – Tell us! Something missing or a link not working? – Let us know.